The P.M. quietly observed the buildings along the way – diluted concrete, clearly not enough reinforcement and what there was of it, obviously not rust-proofed – all leading to concrete cancer as the rust eats away at the cement. Frankly, the time Max had spent sitting in his room staring at the graph was the most excruciating viewing the P.M. had ever been forced to endure. “To be honest, I lost interest – it was so boring,” he said. 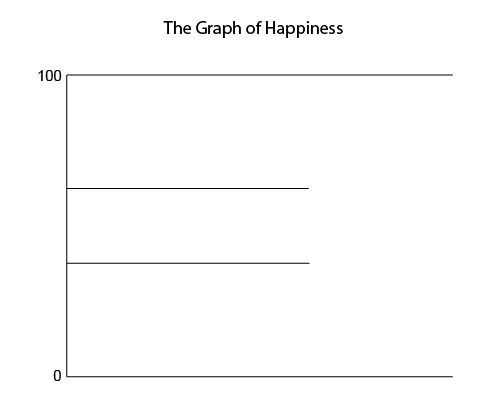 The P.M. vaguely remembered various sets of lines on the graph. In truth, he’d been far more interested in Max’s night-life. Pierre handed the P.M. a card. The P.M. looked at the card – trying to find the magic.